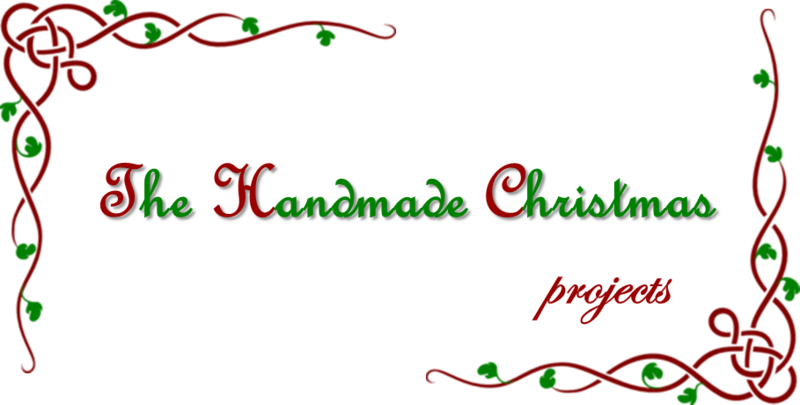 Ok, I realise we are still in the beginning of November, but I have a (long) list (yet to be completed) of handmade stuff I would like to make either for my kids or for friends and other family members. Since life in general keeps me busy during most of the week, I always need an early start if I want to get anything done in time. Starting right on November 1st seemed reasonably appropriate. Ever since I saw the Abby Glassemberg's Penny the Fish tutorial I knew I wanted to try and make a toy fish for my kids. They are just so cute! Initially I was going to make them (in our house everything has to be done in pairs) for my daughter's birthday in September but I just could not find time during the Summer, so they were re-scheduled for Christmas. When I started cutting the felt on Saturday I believed that I could actually finish them both on the same day and still have natural light to take the pictures. Boy, was I wrong. Not because the project in itself is complicated, but because still I had to cook, clean and play with the kids in between. I finished them late last night and still found some time to take the pictures because I really wanted to share this post today. I made the body of the fish just one color (instead of Abby's two). The eyes were just glued on and instead of cutting the lips from felt I just embroidered a smiling mouth directly onto the felt. Hence the "happy fish" name. Despite the fact that it always takes me longer than expected to complete my projects, this is a very easy one that everyone can make and that I'm sure the kids will love. Well, one down, several more to go. I'm not sure I will be able to complete a Christmas handmade present every week since not all are as simple as this one and I still have other unfinished projects lined up, but the Handmade Christmas series is here to stay. Right until Christmas. they are adorable fish :) best of luck to get all your holiday crafting done! oh, guess I need to get to work on my own! Yeah, I always need to start early, otherwise nothing gets done in time...Thank you for stopping by, have a wonderful week! These are so cute! Anyone would love to see one of these in their Christmas stocking! 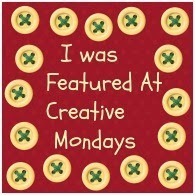 Thank you for sharing this with us at Treasure Box Tuesday- pinned! Super cute, Teresa. I really like the way you've sewn the tail and fins. What a nice idea on the felt fish. You have done a lovely job. Thank you for sharing with the Clever Chicks Blog Hop! I hope you’ll join us again next week! Thank you Claire, have a wonderful week! 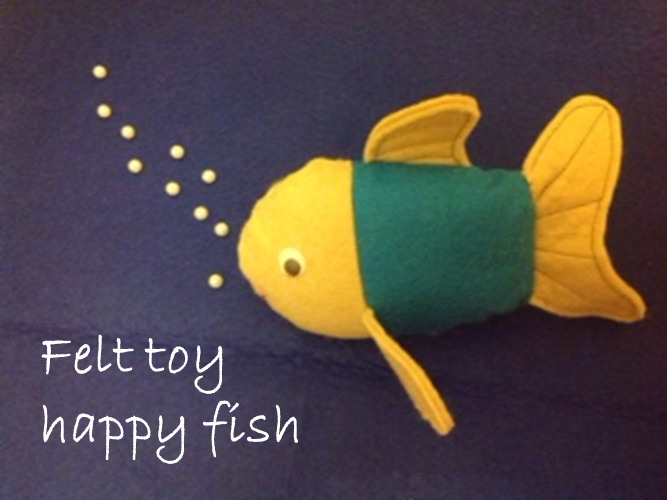 What a wonderful idea, felt fish, they are gorgeous. Thank you for sharing. Thank you for stopping by Gayle, have a great week! Those little fellas are sure to swim their way right into everyone's heart! Thanks for sharing with SYC. Thanks for sharing your handmade project at the Say G’Day linky party. I’ve just pinned this to the Say G’Day Saturday board. Perfectly adorable! Thanks for linking up at Inspire Us Thursday.